The darkest cards in the tarot deck reveal the darkest side of the man sitting opposite Janice—Mr. Edgar Kipp. She feigns an inability to read for him, but will he believe her? His parting words indicate that he knows she knows he’s a serial killer. And he plans to return. The voice of her dead grandmother urges her to be careful, warning Janice she might be seeing her own future in those foreboding cards. But Janice doesn’t want to listen. Gran’s dead. How can she possibly help her? “Well, tell me my fortune then. What do you see?” he asked in a sharp nasally voice. Janice stared at the man who sat opposite her. He had pinched features and thinning greasy hair parted just above his ear and swept over the top of his head. Nothing about him was unusual. He would easily fade into a crowd, yet there was something about him that made her flesh creep. One of her clients had recommended him and, although that strange voice of his had echoed down the phone, he had seemed reasonable. Well, as reasonable as one could tell from a telephone conversation. She had told him the fee and he had agreed, so she gave him a time and a date and wrote it in her diary. Now facing him, she wished she hadn’t let him into her house. She glanced down at the pack of cards in her hand and began to shuffle them. Her reluctance to read for him was growing with every moment that passed. “What are you waiting for? You’re a fortune-teller, aren’t you?” He pressed his thin lips together. Janice continued to shuffle the cards. Who are you? What are you? She asked silently as she flipped over the first card. The Devil. Helen is a fiction writer who writes in several genres which include fantasy, noir, horror and humor. She has written several short stories, flash fictions and poems. 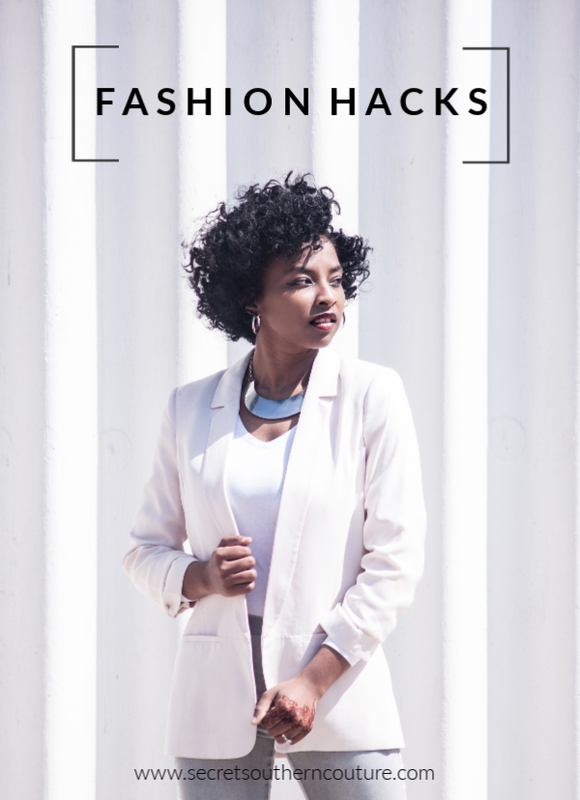 Her work has appeared in both e-zine and print publications. 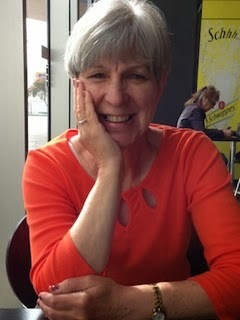 She was born in England and lives in Australia, where she is currently working on her third Novella called Mind Noise. 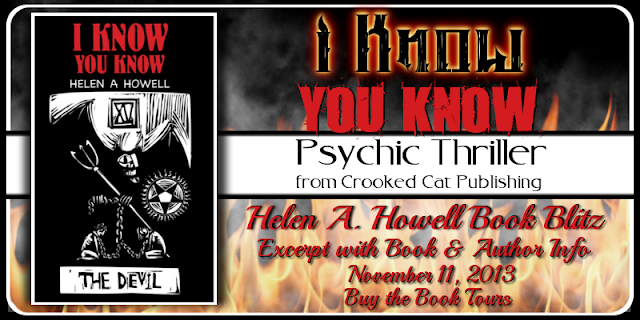 Her second Novella I Know You Know, a Psychic Thriller for adults, was released by Crooked Cat Publishing on February 21 2013. Helen is also a member of Friday Flash Dot Org. and is a regular participant in writing Friday Flash. Secret Southern Couture. Powered by Blogger.